The 1930's was a very interesting time filled with changes, especially for women. Segregation between men and women was beginning to end but black and white segregation was still at it's peak. 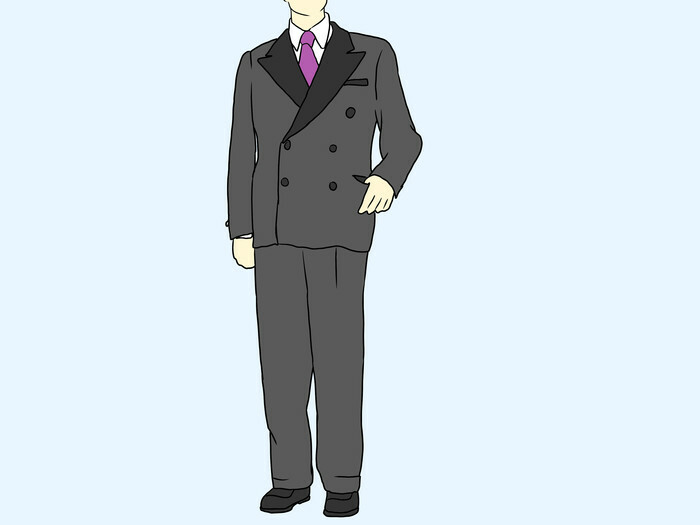 This article will teach you how to dress like you are from the groovy 1930's! Do some research on the 1930's! 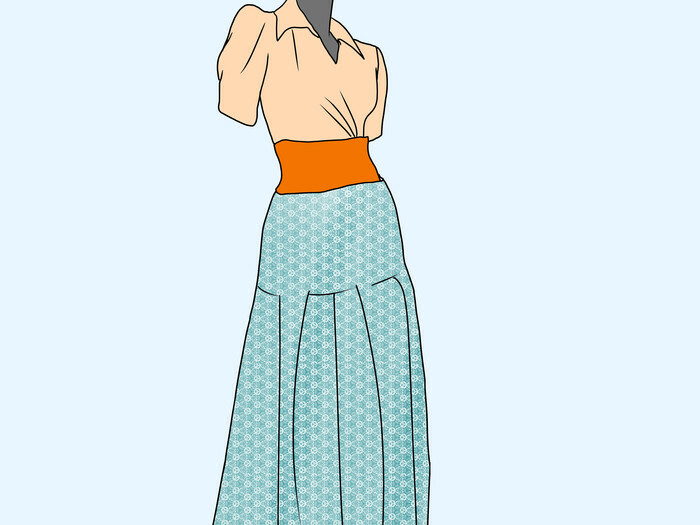 Often 1920s and 1930s fashions are lumped together. 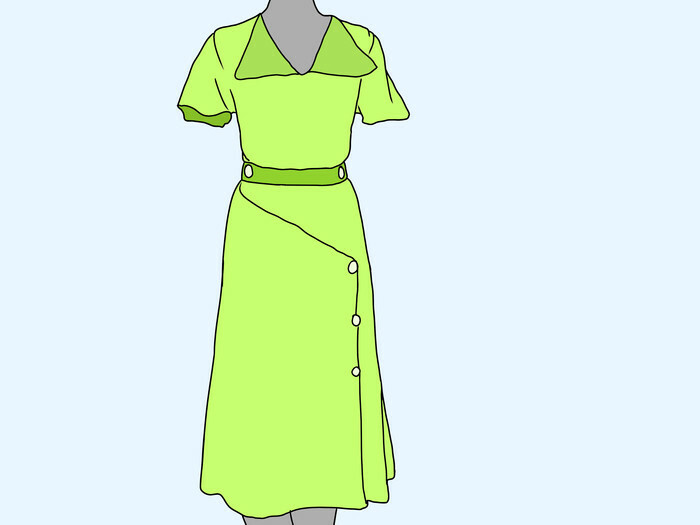 The 1920s featured drop waist dresses that were knee length while the 1930s had dresses that were long and shapely- very feminine. This was a time where women began to show off their feminine features in an attempt to impress men. Clothing began to become tighter for women, remaining "Housewife" like but much more feminine. Including dresses that had lots of ruffles and floral patterns, ruffled "butterfly" sleeves and were almost always cut on the bias to show off those curves. 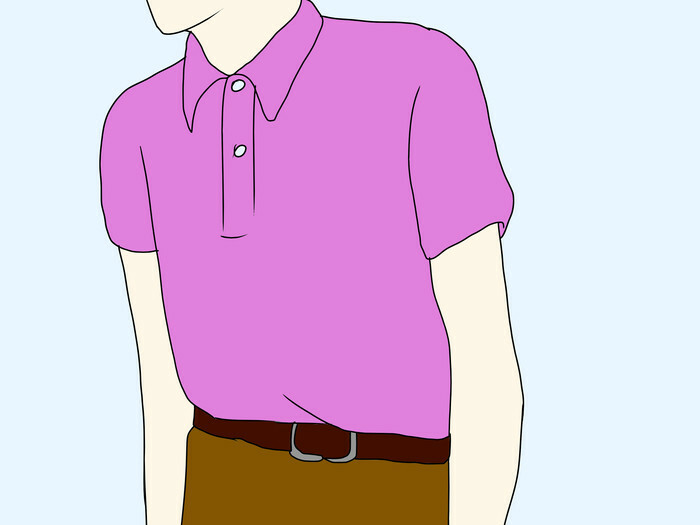 Wear shirts with collars. Men took great inspiration from Edward the III. He wore a white collared shirt with a black tie and pants that were short to the ankle yet baggy. Sweater vests were incredibly popular as well. Go for a boxy look. Men also looked to the superman cut for their suits. Big boxy shoulders, tight waist and long column like pants made men appear bigger than themselves. Wear patterns: Women were no doubt sporting feminine floral patterns and spots. Both genders wore stripes very often, though men more commonly. Men wore patterns of plaids, stripes, and herringbone. Accessorize. Zippers were invented in 1930 so as you can imagine quickly became hot. Women enjoyed bows in deep rich colors, which added a simple accessory to all outfits. 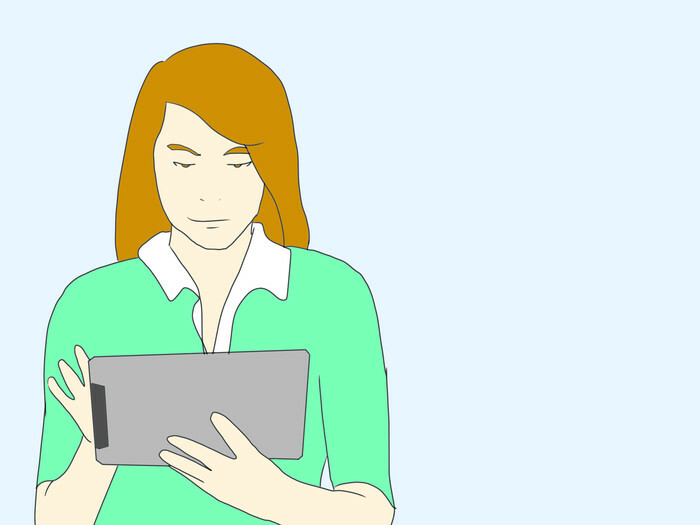 Scarves held women's hair back if a scarf wasn't being worn. Men wouldn't leave the house without a pair of nice socks, and ties were very popular because of Edward the III. 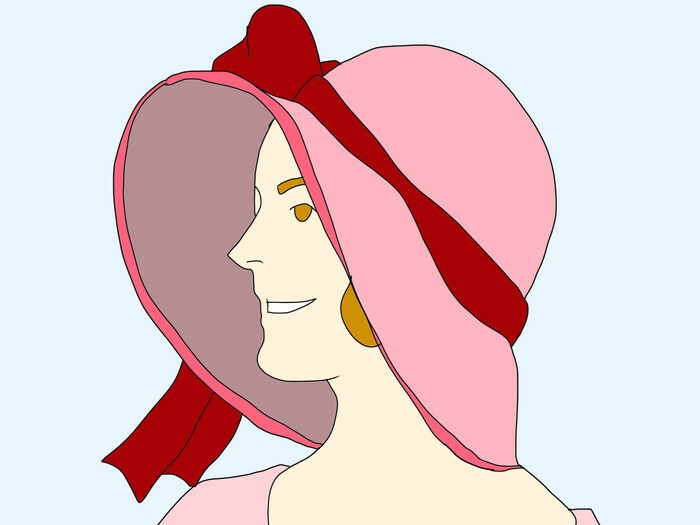 No person didn't own a hat: Women had very wide rimmed sun hats or extreme "In" Sailor style hats; men sported fedoras and Trilby hats . 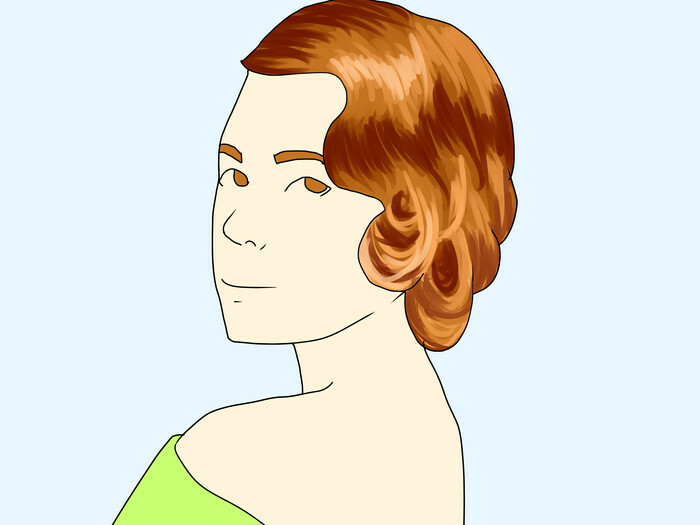 Women's hairstyles were short Marcel waves or shoulder length waves. Try to find something you might actually wear that follows the 1930s fashion guidelines for a more confident feel. Look for vintage inspired clothing if you can' find or afford genuine vintage in your size.